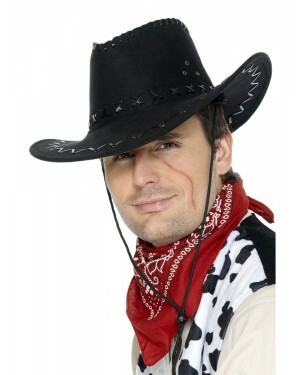 Venture out in to the life of the Wild West with our wide range of Cowboy Fancy Dress Costumes, with numerous options suitable for both Men and Women! 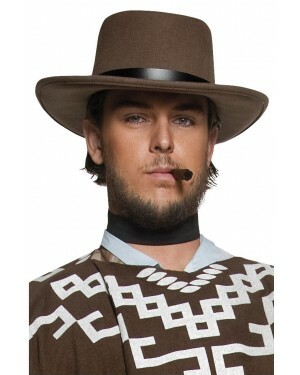 You can opt for the traditional suede Cowboy or Cowgirl look, or switch it up and go for something a little different. Of course if you’re dressing as a Cowboy, you need to have a hat; we have a variety of Cowboy Accessories to fit the bill! 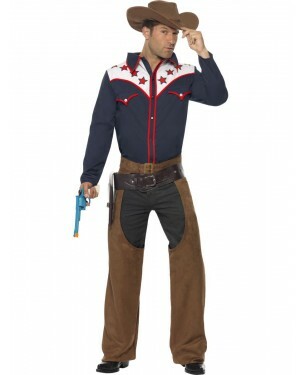 Perhaps one of the longest-standing fancy dress themes; Cowboy Fancy Dress Costumes are always adapting, especially as more and more Hollywood blockbusters centring on the Old Country and Western time period are released. Wild West outfits are a constant favourite. 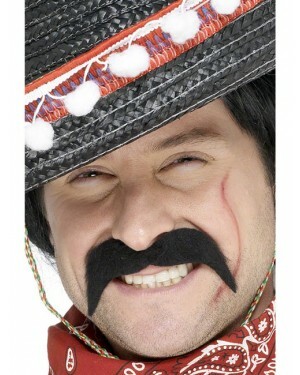 Go for a classic Cowboy Costume if you want to follow the traditional route, or are you looking for a Mexican twist? 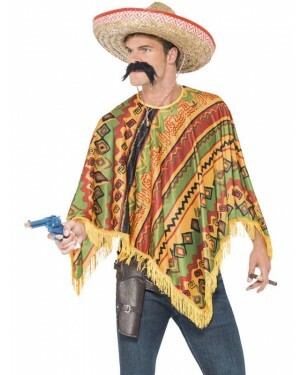 Why not take a look at this Mexican Poncho Costume. 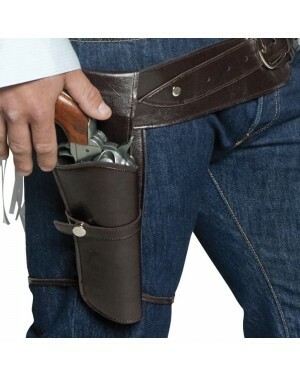 There’s also a wide range of Wild West Accessories to accompany your Cowboy Costume, or if on a budget, to make your own, Cowboy Hats, Gun Sets, Cigars, Moustaches and lots more! Not forgetting the Ladies Wild Western Costumes; there are many different style options available depending on the specific look you’re going for. If want something more unique, then this fabulous Saloon Girl Costume is just that. Alternatively, if you would like something more traditional, this Fringe Cowgirl Costume is also a great choice! 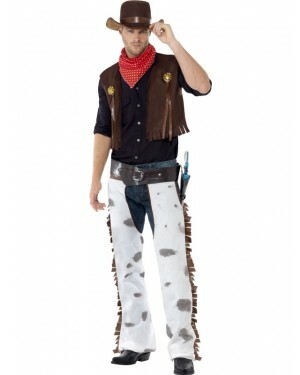 Make sure to view our full range of Wild West costumes! Official licensed Adult Woody Costume from the Disney Pixar film Toy Story! 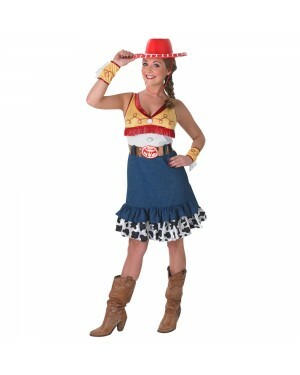 Ladies Cowgirl Costume with top, skirt and hat with attached belt and holster. 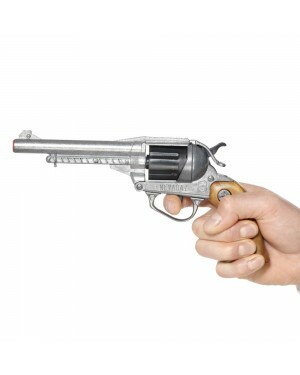 Metal Cap Gun great for a cowboy theme. Shot caps available separately. Black Bootlace Cowboy Tie with Silver Cowboy Hat Decoration.